Ever since K-beauty made its way to the U.S., the phrase has become synonymous with the idea of a 10-step skin-care routine. But, uh, there’s one problem: Korean women don’t actually swear by the 10-step rule. The term was actually coined by Charlotte Cho, founder of Soko Glam and Then I Met You, in a 2013 interview which subsequently went viral in the beauty community. But apparently, it was sort of—kind of—taken out of context. And, she confirmed, the myth is not true: “Not all Korean women are using every single step every morning and night,” says Cho. ” If you think about it, using a sheet mask every morning and night for 20 minutes would be impossible for most lifestyles.” Truth. The concept of “skip care,” which involves paring down your routine to only include the necessities, has popularized in Korea of late, and Cho says it’s worth borrowing here in the U.S., too. So which skin-care steps should always be incorporated into your routine? Cleansing, because you “have to start off with a clean slate;” hydrating with a toner; and finishing off with a moisturizer and SPF during the day, according to her. What happens between toning and moisturizing—whether you want to use an eye cream, serum, a sheet mask, whatever—is totally up to you. 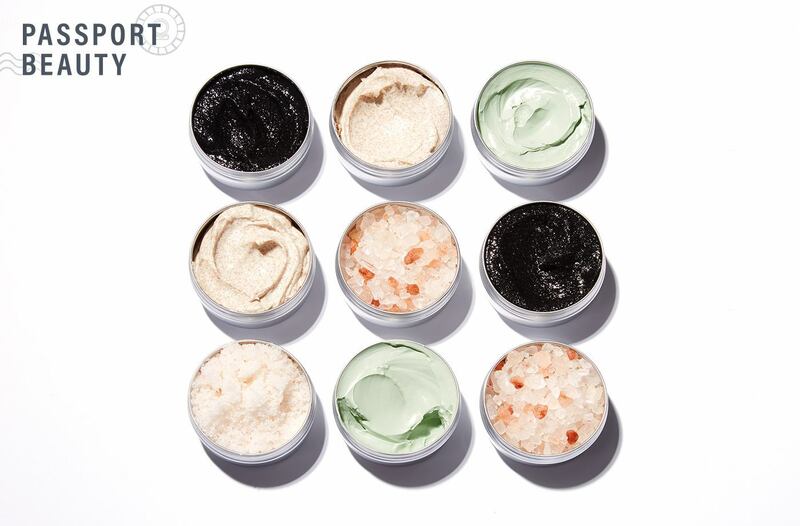 And while 10 steps certainly isn’t the hard and fast rule, Cho admits that there’s no harm in doing them all if that’s something you want to stick with.”If you use that much product, you’re obviously going to help your skin,” she says. Otherwise, though? Looks like your a.m. (and p.m.!) routine just got a whole lot more streamlined. K-beauty isn’t the only international tradition worth learning from—here are 7 bathing traditions from around the world worth traveling for. And here’s what you should know about skin malnourishment, which is, apparently, a thing.